The VOICE Of The GREAT BELL. 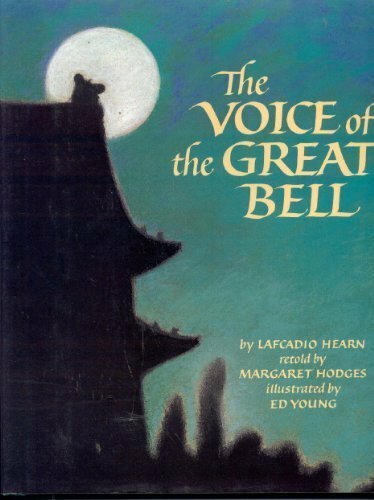 The Voice of the Great Bell was written by Lafcadio Hearn. The Voice of the Great Bell was published by Gardners Books. About Lafcadio Hearn (Author) : Lafcadio Hearn is a published author of children's books. Some of the published credits of Lafcadio Hearn include The boy who drew cats (Japanese fairy tale series), A Japanese Miscellany (1901).